We all want to keep our babies comfortable whether it’s during those cold winter months or they’re just getting air while out in a stroller. Blankets are a lifesaver in these cases, but with so many to choose from, it can be a challenge finding the right one. We went on a search for the best baby blankets and combed through dozens to come up with the top 10 high-rated products for you. Recommendation: This blanket is made thick enough to keep your baby warm, but light enough so that the material is breathable. It’s an oversize fabric so it should last well into the toddler years. However, the durability is questionable as the stitching can fray after the first wash. You can check out other products from this company, like baby bibs. Recommendation: This baby blanket is a great product we found in our best baby blankets search, this is largely due to the plush lining. Users appreciate the hood with tiny ears and how gentle it is for sensitive skin. Also, they like the size since it grows with baby. However, it can be too large for a newborn and too hot to swaddle in. Recommendation: Custom Catch’s personalized baby blanket is ideal for those who want to add a personal touch to their baby’s blankets. It comes in blue or pink, and it’s super soft with a nice satin trim. The area for the custom print can be rougher to the touch, however, and tough to read sometimes. Recommendation: The lightweight material makes swaddling easier as well as allowing for the blanket to be taken anywhere. With the ability to layer, you can add some warmth to your baby. Upon opening, the blankets aren’t exactly soft, but after a few washes, they may soften up. 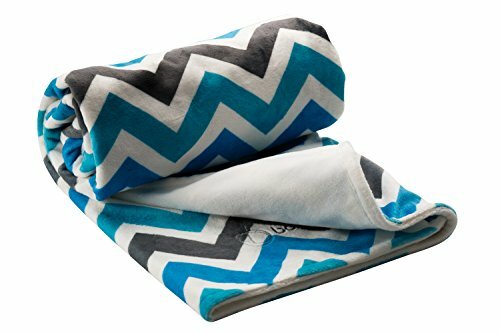 Recommendation: With great online ratings from users, this is one of the best baby blankets because of its cute patterns and plush material that has babies reluctant to let go of. In spite of its softness, this Baby Gear blanket may get a rough feeling if placed in the dryer after washing, so air drying might be preferable. Recommendation: The attractive design jumps out immediately with this Berlando baby blanket. It has an incredibly soft feel that only gets softer with each wash. Concerning the size, it can come across as too small for most babies. Recommendation: Bedtime Originals blanket has a cozy, plush material that babies find comforting to use. However, this softness might make it get too hot. It’s super easy to clean, and stains can come right off. Although it washes well, it may lose its shape over time. Recommendation: Rated a 4.7 online, this blanket is liked for its durability due to which it holds up over time in addition to how well it washes. It keeps warm with its soft, fuzzy material. However, the pattern can feel odd, and the satin edge may be too thin for some. 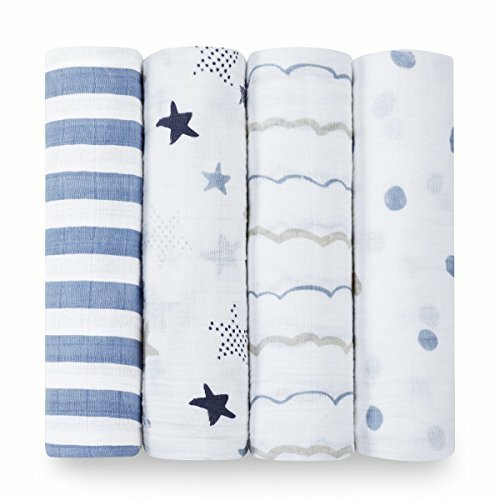 Recommendation: Another runner for the best baby blankets top is this Hudson Baby printed blanket that’s ultra soft and has a decent size. The weight is just enough to keep your baby warm in the cold months without overheating in the summer. 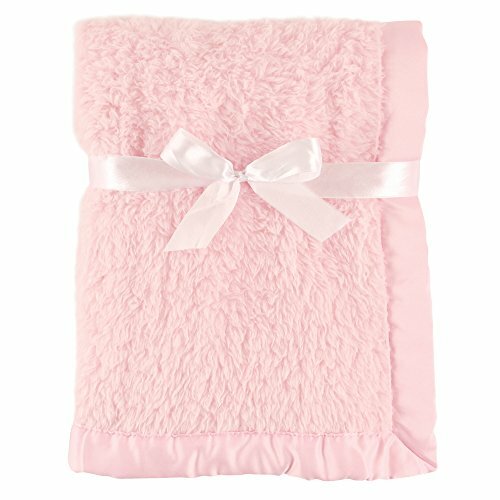 Recommendation: This blanket features a cute teddy bear pattern that’s as soft as the rest of the blanket. The breathable material makes it excellent for swaddling, but the size may be too small to be used for anything else. It may shrink further after washing. 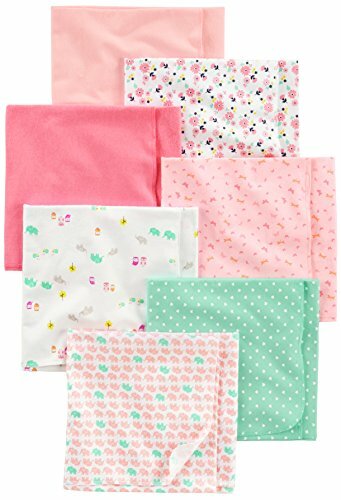 There’s no denying that there are dozens of baby blankets out on the market to choose from, but they are not all best baby blankets as the above. We know for sure our list will help you narrow down your options. Have you used any of these blankets or know of some we didn’t mention? Share your experiences with us in the comment section below!